In the third post in my series of interviewing some of our partners, I speak to Eliot Knepper from Rising Media who is organising Data Driven Business which takes place in London next month, October 28- 29th. Why should people attend Data Driven Business? Data Driven Business is a consolidation of three conferences focusing on different segments of the Online Marketing & Analytics world. By merging them under one roof we allow maximum knowledge exchange and networking between attendees, speakers and exhibitors. 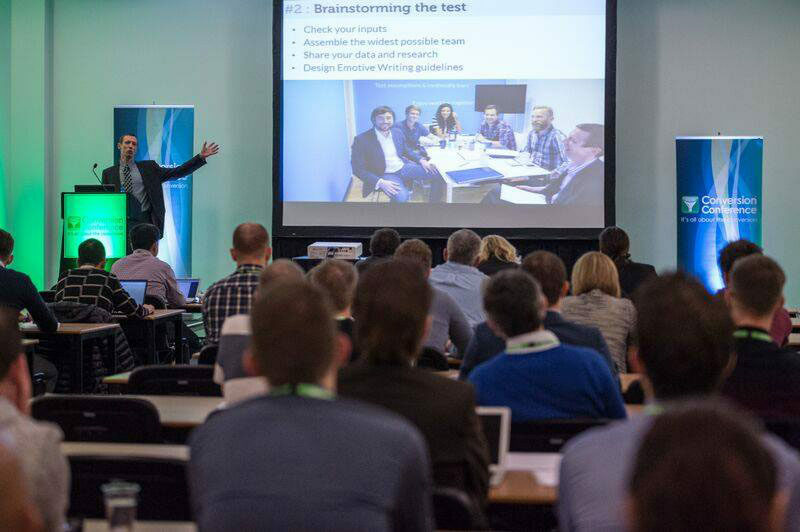 DDB consists of 5 parallel running conference tracks with over 50 sessions and more than 60 speakers from around the globe, including companies like Google, adidas, Swisscom, Barclays, Gore-Tex, Vistaprint and many more. To understand the value of Data Driven Business it is important to emphasize the concept behind the individual shows a bit further. 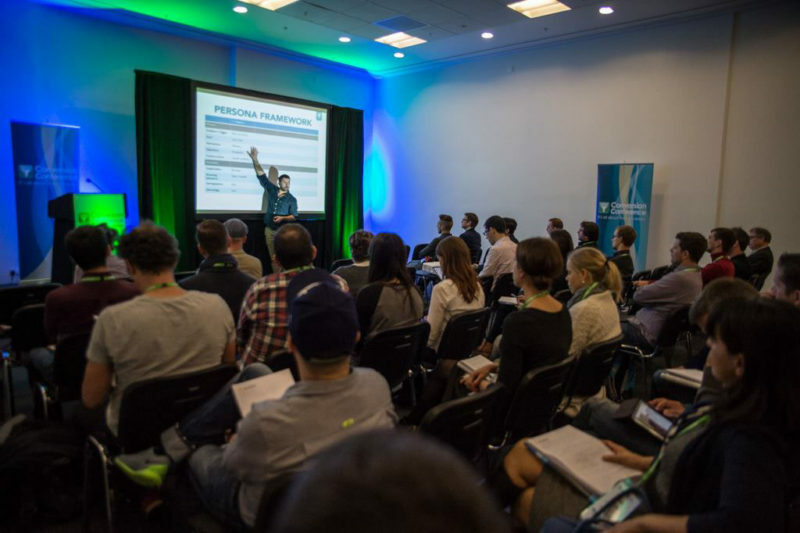 Conversion Conference focuses on the science of conversion optimisation and allows the attendee to leave with the latest in concrete, actionable strategies and tactics for driving more revenue from your website – while increasing customer satisfaction. eMetrics Summit, existing for 10 years now is the leading digital analytics conference covering the impact of data & technology on marketing and how to drive business results through data analysis and technology adoption. Predictive Analytics World, is the cross-vendor event for predictive analytics professionals, managers and commercial practitioners. Thereby, the knowledge exchange goes further than it usually does by merging business and industry segments which usually do not cross so easily. What kind of audience will attend Data Driven Business? Due to the structure of DDB we widen the audience dramatically. 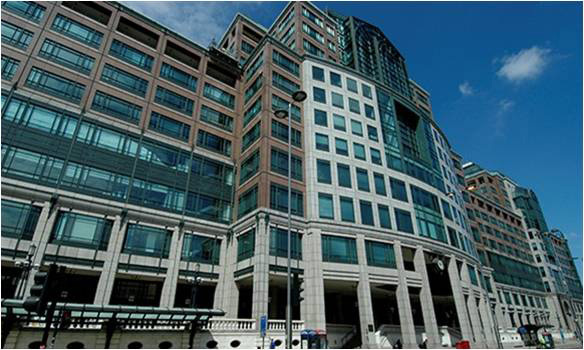 DDB attracts various management levels from the Online Marketing, Analytics and IT sectors. Again, by offering the attendees this wide spectrum of the optimization and analytics world the show attracts a broader range from show to show. Could you let us know about the speakers at Data Driven Business. How can someone become a speaker? Each of the three individual conferences is supervised by a conference chair, who is an expert in the topic area, supported by our conference director. We can therefore not only guarantee excellent quality control but also identify both leading established speakers and the rising stars working on new concepts and ideas. Basically everybody can apply to speak at the conferences and it is our conference chairs’ jobs to identify those who can deliver profound new knowledge to our attendees. We have very strict guidelines when it comes to speaking – for instance, we do not allow for sales pitches but focus on those topics that are new and might change the digital marketing world. 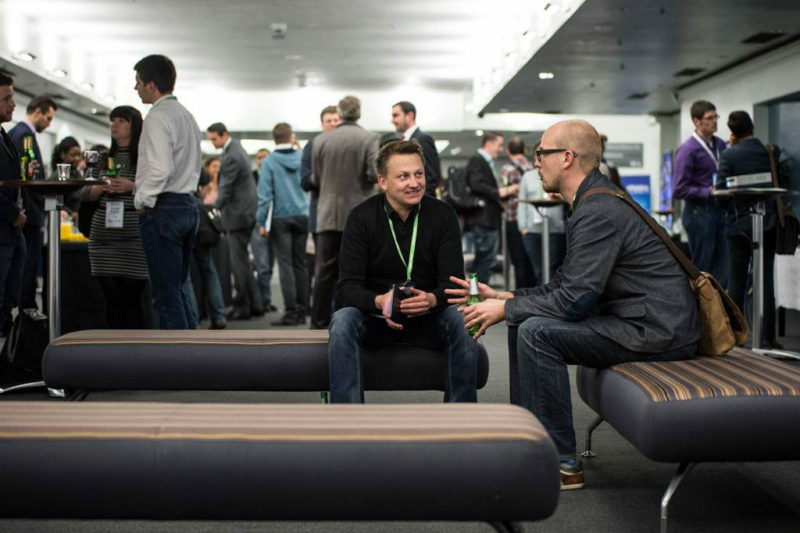 What makes Data Driven Business stand out from other conferences? Again, I believe the way we set up this triple conference is exceptional, so is the network of our conference chairs and partners. However, I believe the agenda speaks for itself. Just have a look here and to see the quality and practical value of the programme. The combination of the Rising Media team’s knowledge of what makes online marketing events successful and the in-depth knowledge of the various conference chairs and advisory board is a recipe for success. 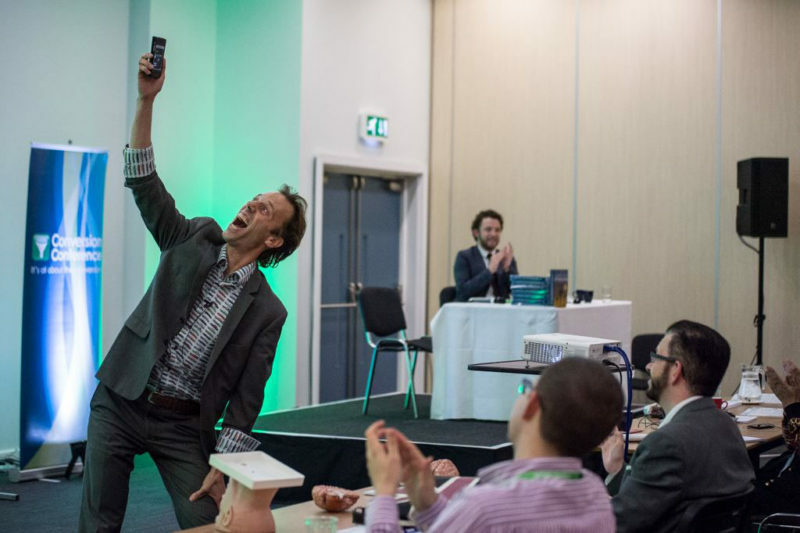 Our combined focus on quality content and speakers above all else delivers a programme that leaves the attendee stunned. How does Digital Marketing differ between the Europe and London? I think that is is a very complex question to answer in a few sentences. In general, I believe the UK market is closer to the USA when it comes to buying behaviour etc. Just take the strategy “buy one get one free” – that is typical UK and US, not only at a POS but this tendency of „how do I get the best deal“ is very common in the UK digital world as well. Comparing UK to the rest of Europe is hard since every country has individual market behaviours and it is the marketers job to analyse and identify this behaviour to create the most effective communication strategy. How long have you been running Data Driven Business? The individual shows have been running for almost a decade now. We understood the need of bringing the different business sectors together 4 years ago and merged the three conferences in 2011 accordingly.